I’m Bakewell, and I love Parties! 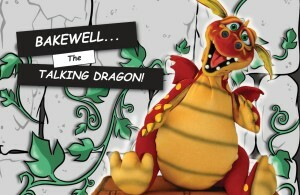 So who is Bakewell the Dragon? 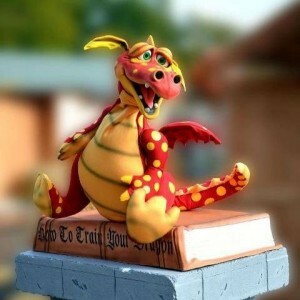 Well, Bakewell the Dragon, lives with Wizzo the Wizard. Bakewell the Dragon is 300 years old! That might seem very old to you, but that’s very young for a baby Dragon! 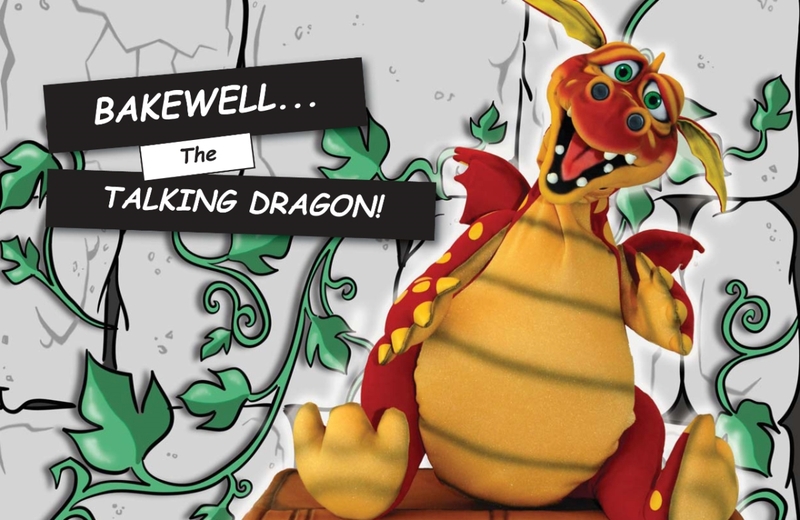 Bakewell the Dragon is an Animatronic Puppet and is the only Red Dragon of my type with wiggly ears, In the whole of the UK! Whenever possible, he likes to come along to the party with Wizzo and have fun, nothing beats going to a party! 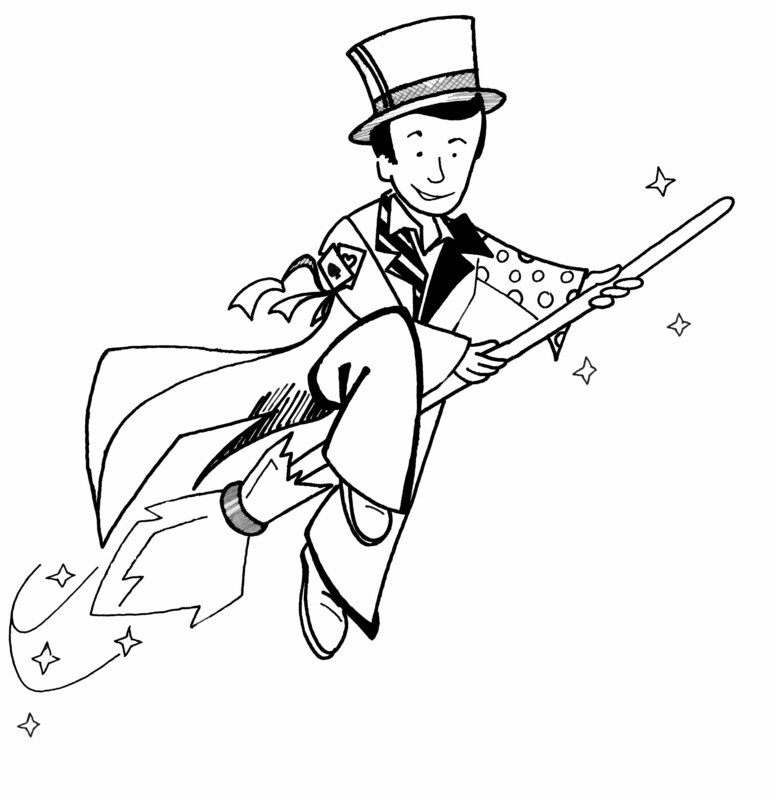 He sings silly songs, normally about Wizzo just to wind him up and he interact through out the show all by myself, as if by Magic. You’ll be Happy too if you book Wizzo for your event! After all, Bakewell is a Magic Dragon & he’s even got is own Facebook page called Bakewell the Dragon, a lot of thought went into naming that page, it wasn’t easy! If you would like Bakewell to be able to attend your party,then it needs to be held in a hall, as he need a certain amount of space to work his Magic. But please check with Wizzo if this is possible, because being a baby Dragon he does need his rest through out the day. Bakewell the Dragon can also be used for Meet and Greet and controlled by a hidden operator to add some extra magic to your event!